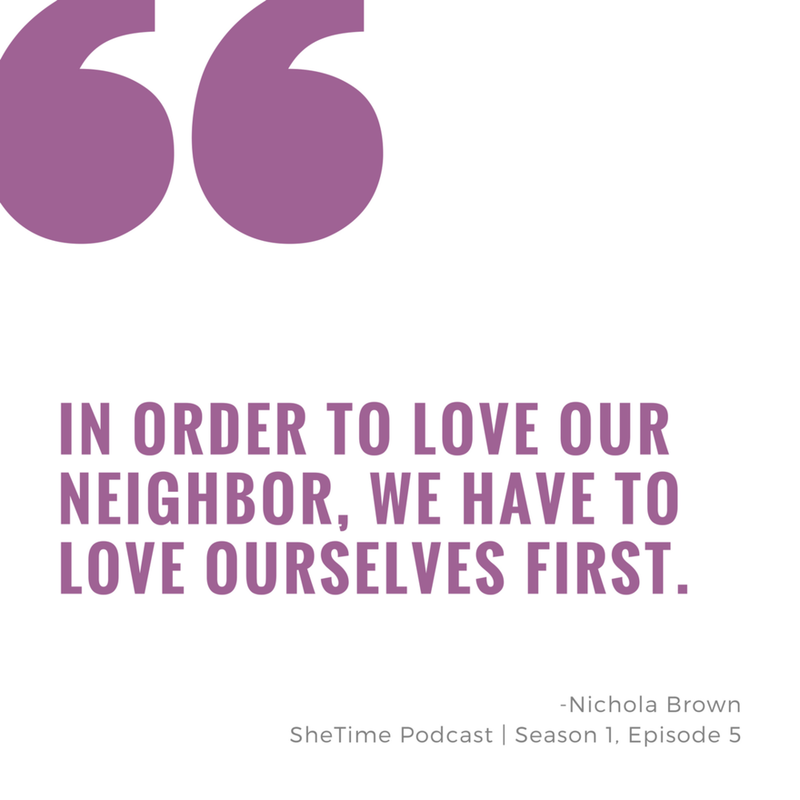 In this episode of SheTime, Host Alexandra Sampson sits down with Nichola Brown, a licensed independent clinical social worker in Washington,D.C. and Founder and President of the faith-based counseling practice Keilah Restoration Ministries to discuss the topic of Women & Faith. Today's episode is deeply personal to me. 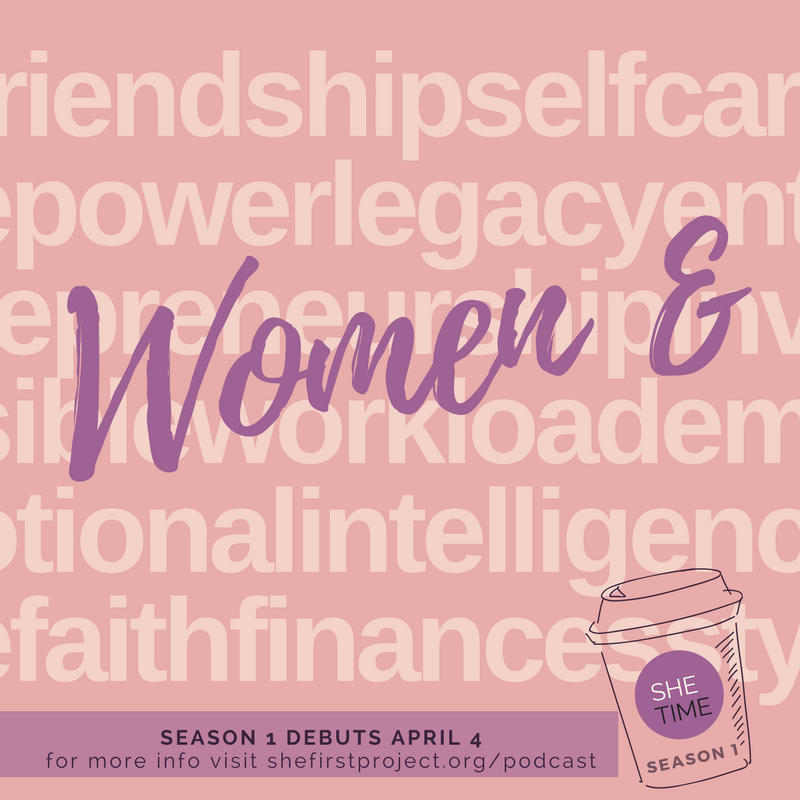 As a Christian woman I have often struggled to reconcile the call to serve and live a life of sacrifice with prioritizing self-care. 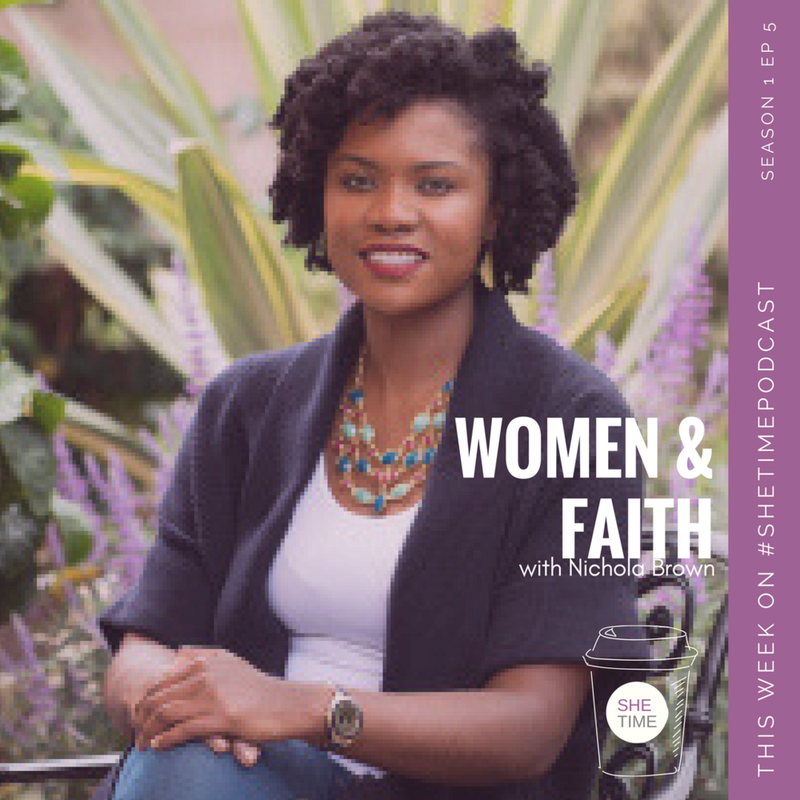 Because the discussion with Nichola is born out of my own faith, the context is specifically rooted in Christian and biblical principles. However, no matter your religious beliefs I believe there is something for everyone here.